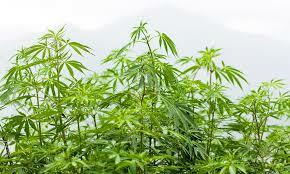 Cannabis Cultivators harvesting flower, trim, biomass or wholesalers of living plants and clones. Coverage is available for all stages of your grow, from immature seedlings in harvest to the transportation of finished goods. 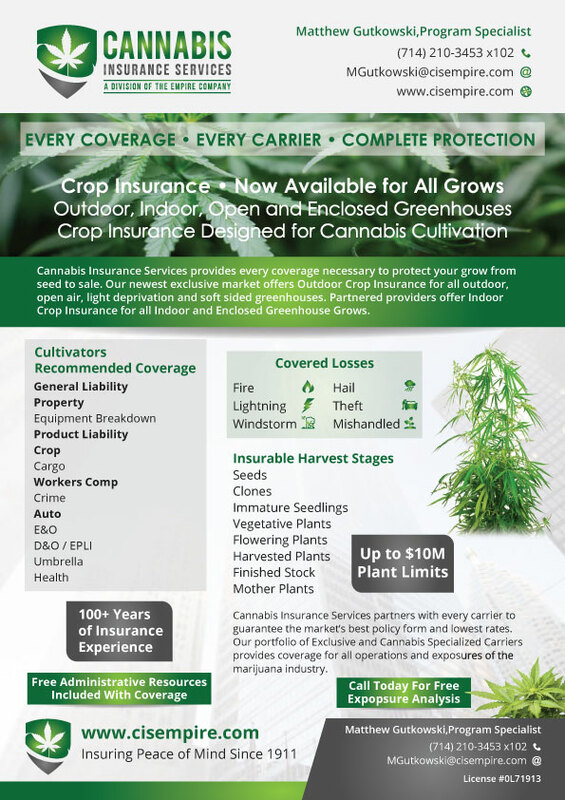 Crop Insurance now available for all cultivators. Crop insurance provides Replacement Cost for the damaged products insured. Coverage is available for seedlings to harvest stock. Crop Insurance is only offered for indoor or greenhouse grows until federally recognized. From seed to consumption any entity involved in the growth, distribution or manipulation of the product is vulnerable to a claim due to consumption in any form. Products Liability is not included in General Liability insurance. Supplementing your existing coverage with this policy provides Defense and Product Recall Costs. 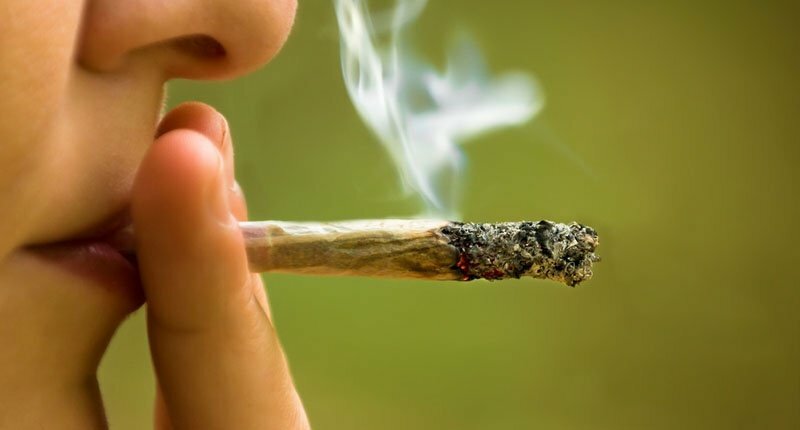 Cannabis risk experience high crime risks. 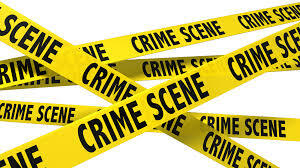 Theft of plants, harvest, manufactured goods or cash is insurable. Security measures only protect your business until they don’t. Insurance is available for complete peace of mind. Property coverage is limited to the scheduled locations and does not apply while goods are in transit. 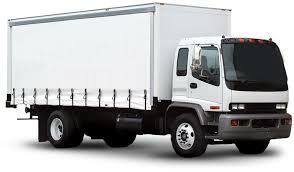 Cargo fills this void and insures the goods in the event of a loss. Short Term/Special Event Cargo Policies are also available for larger single deliveries that exceed your existing limits of insurance.